Journeyman International is an organization which partners design students with local and global humanitarian groups. They offer two programs that students can apply for, a 9-month, full time University Thesis project for seniors, or a 10-week long Internship program for upper level students. Not a student? No problem! JI wants to meet design professionals who are interested in helping out with the student programs. Not a designer? No worries! See if your organization can partner with a design student. Find out more by attending the JI happy hour Thursday, September 25, 2014 in Washington DC. See the AFH-DC website for details. 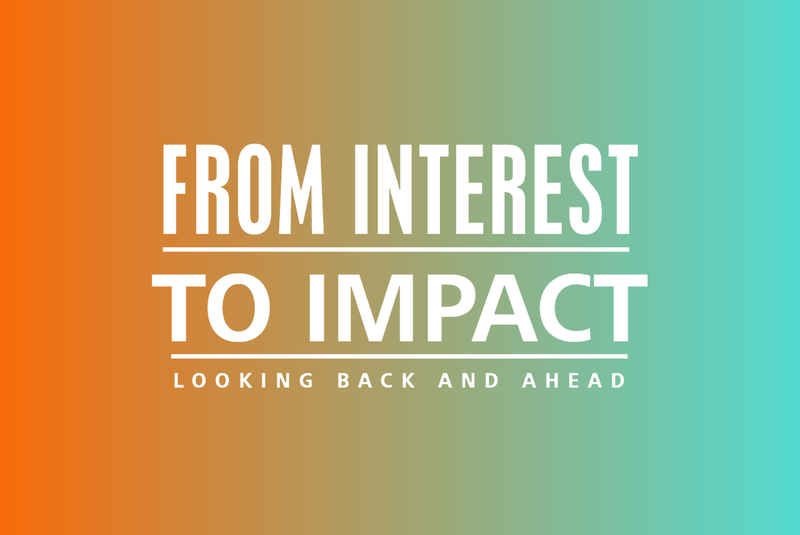 Check out the beautiful new Impact Design microsite created by the folks from PublicInterestDesign.org. The latest news is that they will be rebranding their current blog to become the Impact Design Hub. The Autodesk Foundation is supporting this effort along with providing their software to nonprofits for free. Nonprofits can qualify through an online grant. Learn more about the Autodesk Foundation.